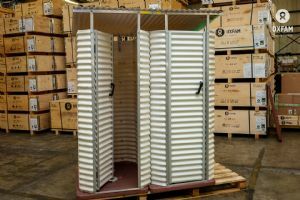 Easy to assemble kit to provide a durable superstructure for a block of two latrine stance/cubicles in first phase emergencies. 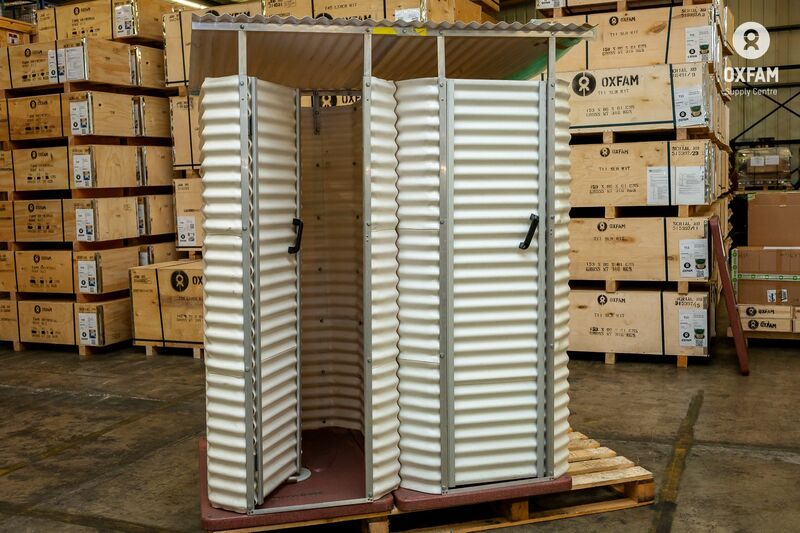 Used for communal latrines, health centres, feeding centres, and schools etc. 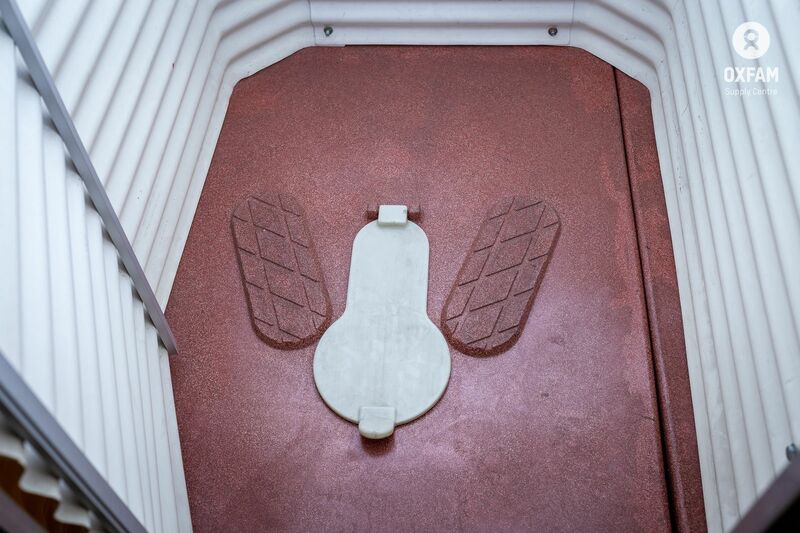 This kit is designed to be used with plastic latrine slabs. 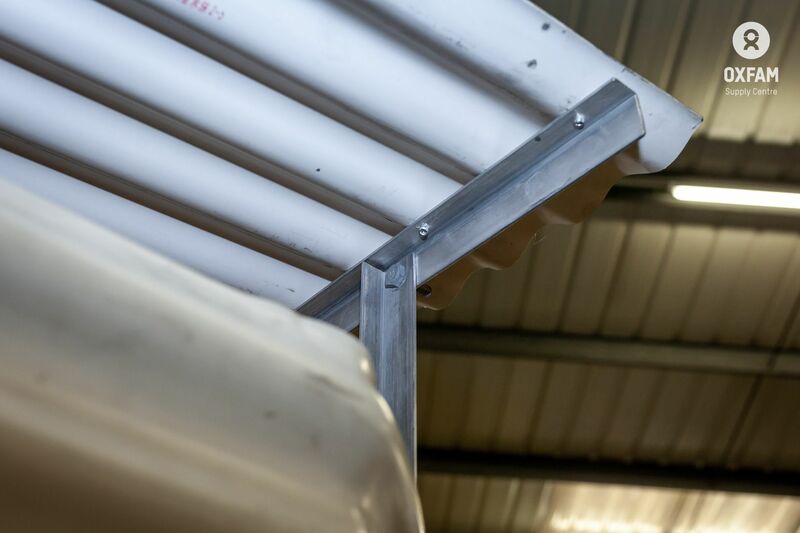 The emergency superstructure kit is for use in public pit or trench latrines during the first phase of an emergency. Each latrine cubicle should be allowed for 50 people in first phase emergency but the number of users should gradually reduce to the minimum standard of 20 people per latrine. For 5,000 people therefore, 50 superstructure kits should be ordered to respond in a first phase. For longer-term excreta disposal, superstructure made from locally available materials should be used. Stabilised soil blocks, concrete blocks, clay bricks or timber may be used with thatch or iron sheets for roof as may be appropriate. 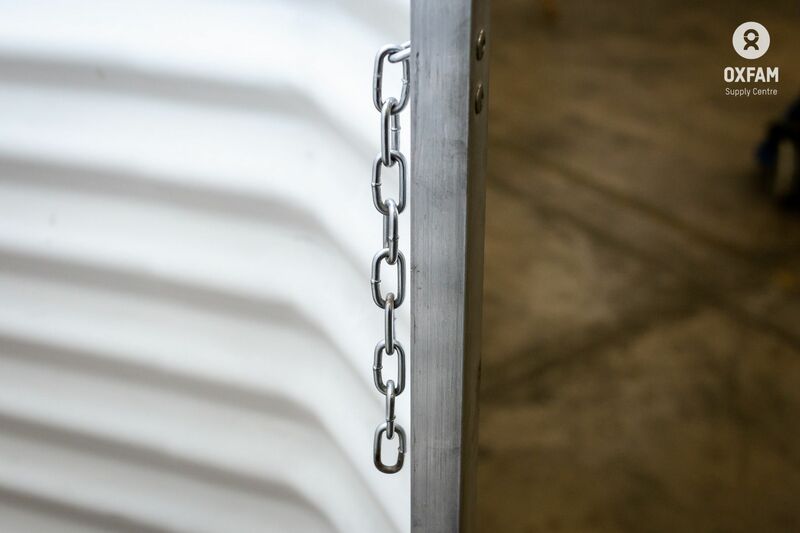 The kit is designed to provide a robust privacy cubicle with a roof and lockable doors, to fit over two 1.2m x 0.8m Self Supporting Slabs (Oxfam code: LOPN). 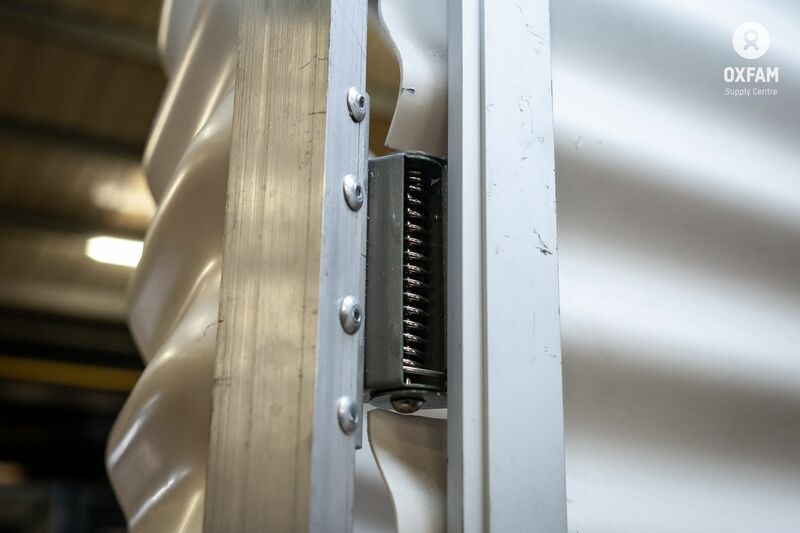 The kit is flat-packed and easy to erect and dismantle.